The BMW 3 series is a compact executive car made from the mid-1970s onwards. Even to this day it remains the most popular car that BMW make. Built to last the test of time, these well-built cars are an engineering feat, though even the most robust car will reach a point where it’s costing more money to keep on the road. You might be reading this because you’re thinking ‘I want to scrap my BMW 3 Series’. If so, you can quickly and easily dispose of your vehicle and make some money in the process. With a wide range of engines, gearboxes and interiors available, this car has always been a versatile choice. Some newer models come with four-wheel drive and adaptive suspension, and all versions handle well, making the drive an enjoyable one. The interiors are deluxe, giving comfort on any length of journey. Modern models are well equipped with Sat-Nav and DAB. All these features are great while they are working, if not, you might be saying ‘it’s time to scrap my BMW 3 series’. The BMW 3 series is fast but yet has very low running costs, so you get more miles for your money. They’re fun to drive but with a feeling of control due to the direct steering. An ESP system is available in all recent models to give safer driving in adverse weather conditions. For an up-to-date model, prices are high compared to similar models by other manufacturers. Though the interiors are comfortable, they’re not particularly spacious, leaving little room for a taller passenger. If you are looking for a bigger, cheaper car, your BMW 3 series might be better off scrapped. According to the SMMT, the average lifespan of a car before it’s scrapped is 13.3 years. Depending on when it was made, your BMW 3 series could be getting well beyond this in age. You might be thinking ‘I want to sell my BMW 3 series for scrap’. There are many benefits to getting rid of your car in this way: it takes an older car with higher emissions off the road, lowers the chances of accidents, and provides a quick and easy way to make money out of your old vehicle. The BMW 3 series had certainly been a good choice over the years, though many are becoming past their best. There are lots of more modern options to choose if you’re looking for a new executive car. At Scrap Car Kings, we can offer you a great price for your old vehicle, with quick payment to allow you to get back on the road in no time. We cover the London and surrounding areas, and would be happy to take your old car off your hands. 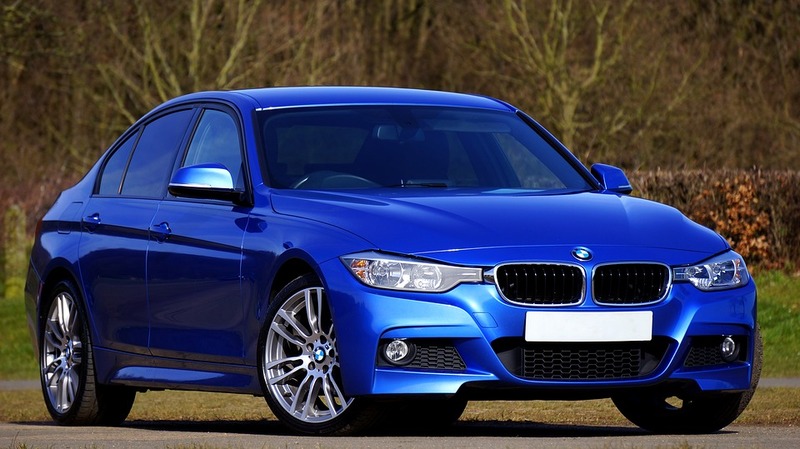 If you’re stuck wondering, “Should I scrap my BMW 3 Series?”, then contact Scrap Car Kings today for more information. Alternatively, visit us online for a free, instant quote for your vehicle.